Even for people who aren't fans of the color pink there's no argument that the pink sapphire is one of the most beautiful gems in the world. Although yellow gold is a favorite setting for most gems, when a pink sapphire is set in a white gold mounting or platinum mounting, it becomes truly a gorgeous gemstone to behold. If you're considering buying a pink sapphire, just remember there are a few details to keep in mind, such as what you can expect to pay. 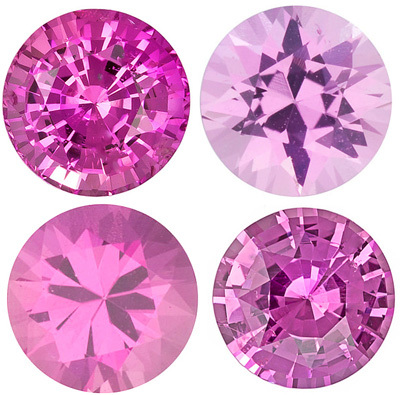 Before getting into those facts though let's first examine the history of the pink sapphire. The pink sapphire is not only a gorgeous gemstone, it's also the birthstone of September and is often associated with the zodiac signs of Aries, Cancer, Libra, and Taurus. 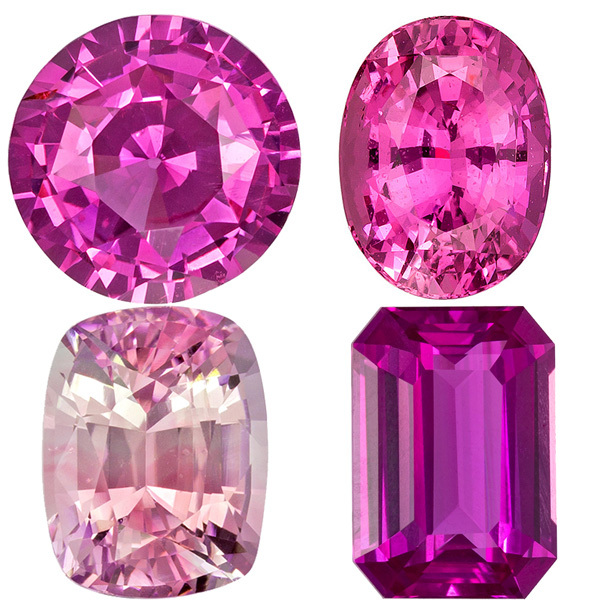 Over the millenniums kings and religious figures both used pink sapphires, and other colors such as blue sapphire gems, for reasons beyond their beauty. 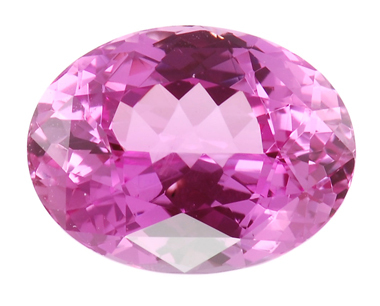 Many of them believed the pink sapphire offered protection from evil, increased physical health and greater power, not to mention being a link to the sub-conscious mind. Even to this day there are still cultures where the pink sapphire is revered for these qualities and feel it attracts divine favor. Many modern spiritualists believe the pink sapphire can take negative emotions and transforming them into positive ones like contentment, love or joy. 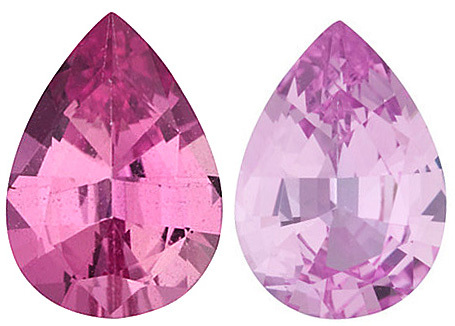 Why Is the Pink Sapphire Is So Rare? In a chemically pure state, sapphires themselves have no color and along with Ruby, are known as corundum. 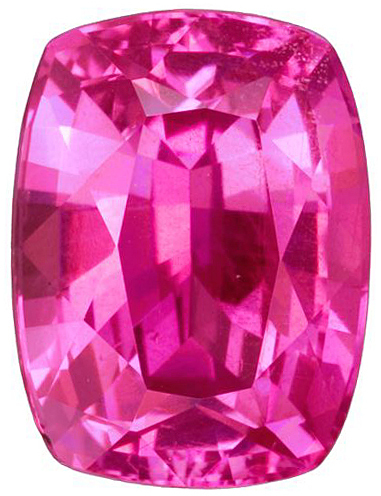 When corundum has traces of titanium oxide, the sapphire has a pink coloration, making it a pink sapphire. 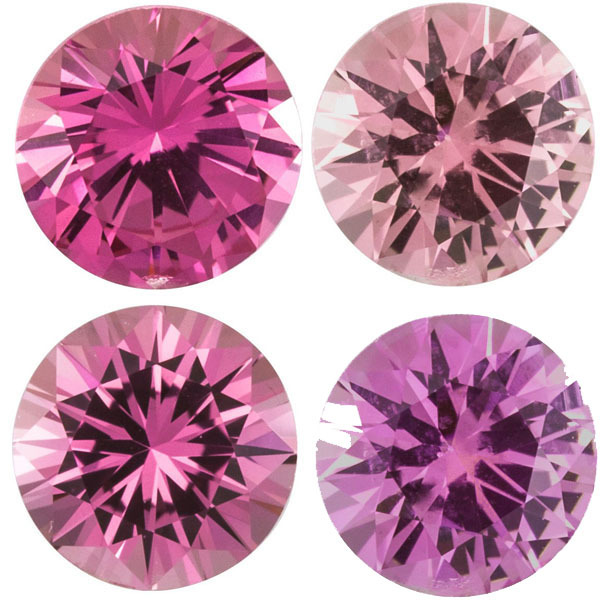 This process also makes pink sapphires one of the most sought after and rare of the sapphire gems, just behind blue sapphires and the famed padparadscha sapphire, which in turn makes it one of the most expensive. 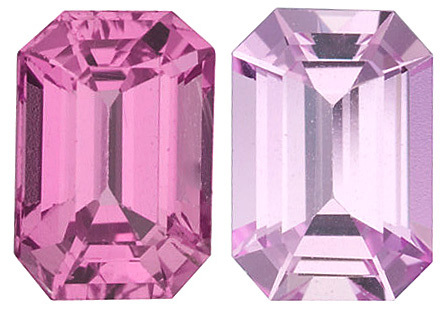 As with blue sapphires and ruby, any pink sapphire that has not undergone heat treatment will be priced at a premium. All gemstones sold by AfricaGems.com are sold with full treatment disclosure. 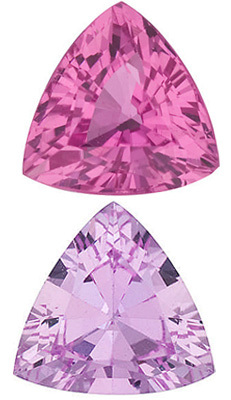 A pink sapphire can often match or exceed blue sapphire prices in value. In addition, because of the rarity of the pink sapphire you won't often find one beyond one carat in size in fine gem quality. 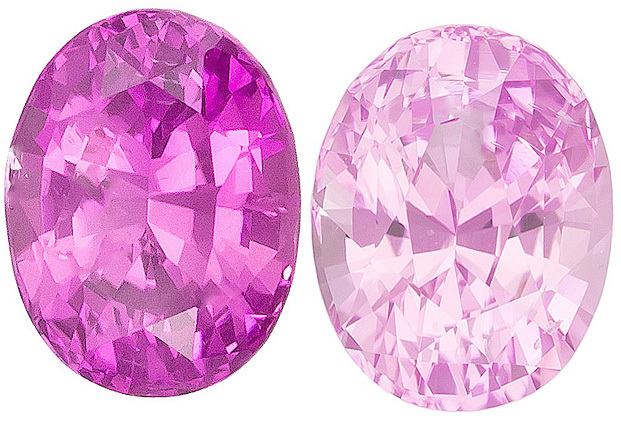 In closing, don't expect pink sapphires to be 'cheap'. Anything in a fine gem quality will command a high price. Demand and supply dictate price so since pink sapphires, especially larger stones, are so difficult to find it makes them more expensive. 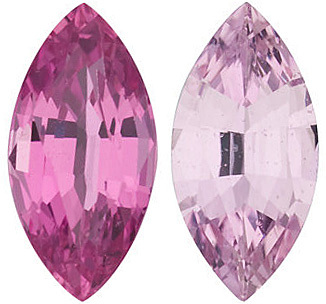 As with any gemstones, be sure that your pink sapphire is free of any blemishes or cracks. 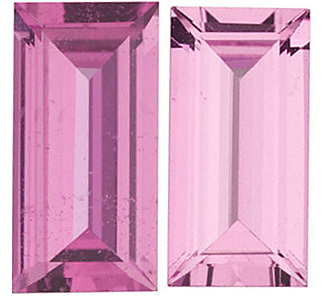 Remember too, the more brilliant and vibrant the color the pink sapphire is, the better quality it is. 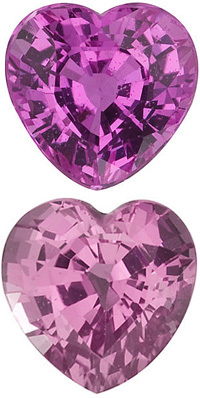 Also look for a pink sapphire that is as pure a pink as possible. So just keep these facts in mind the next time you want to go shopping for the pink sapphire.